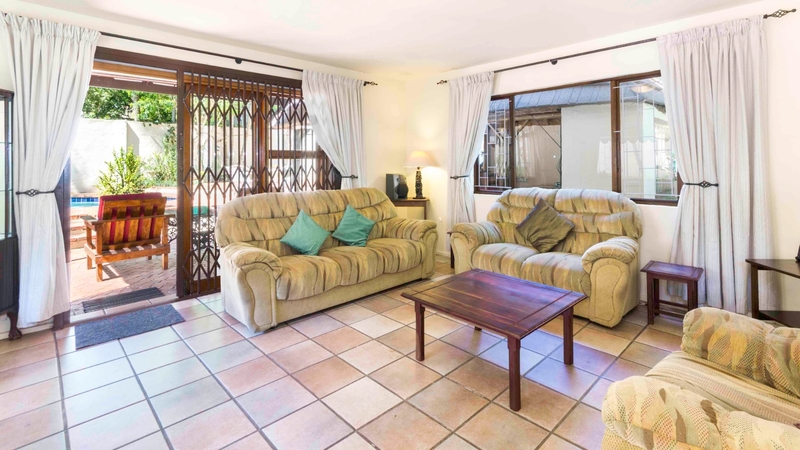 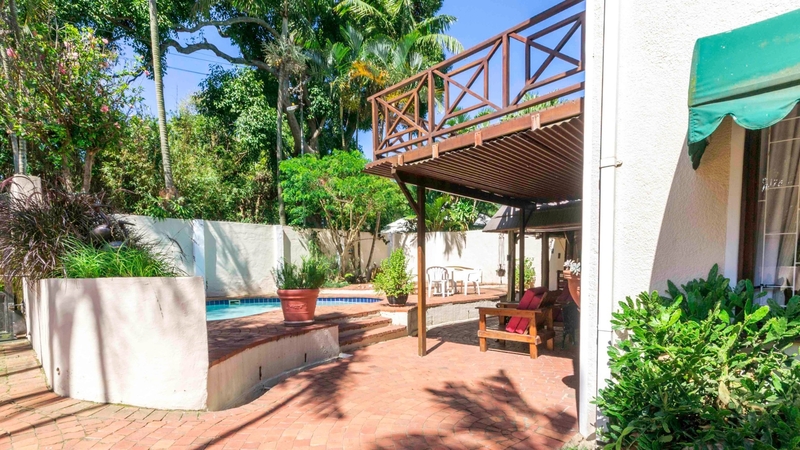 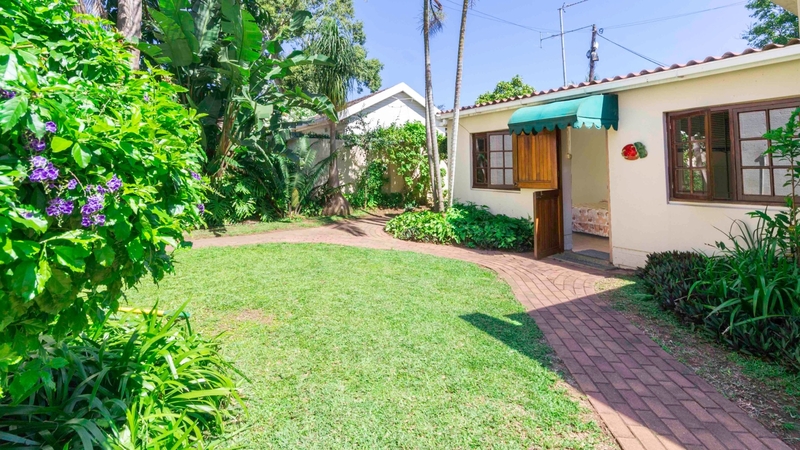 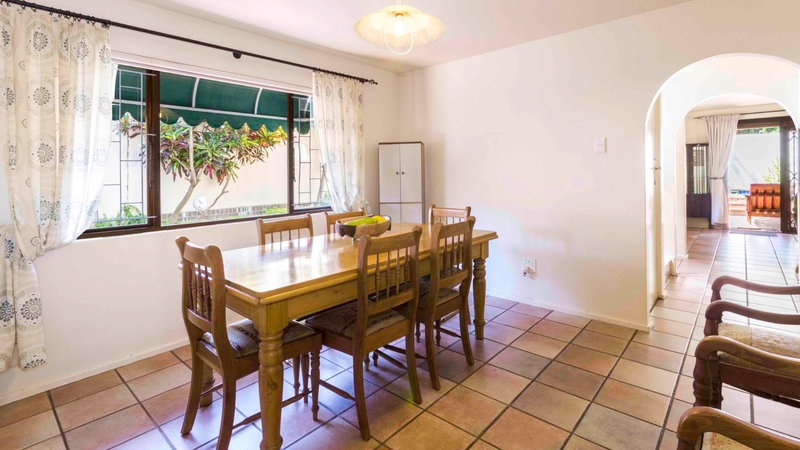 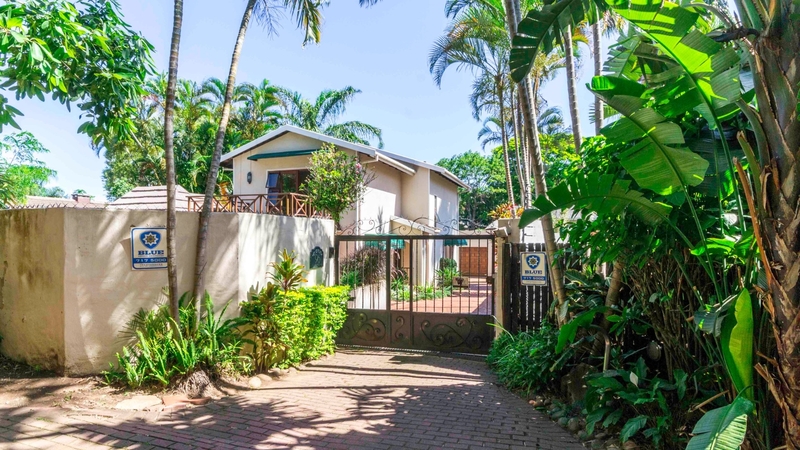 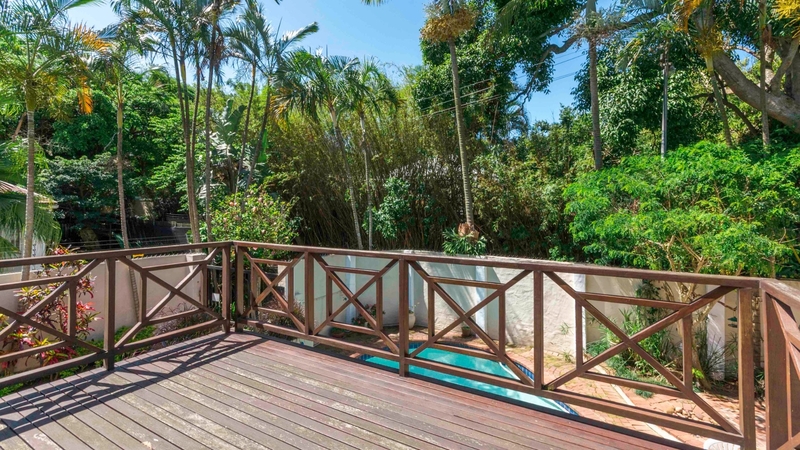 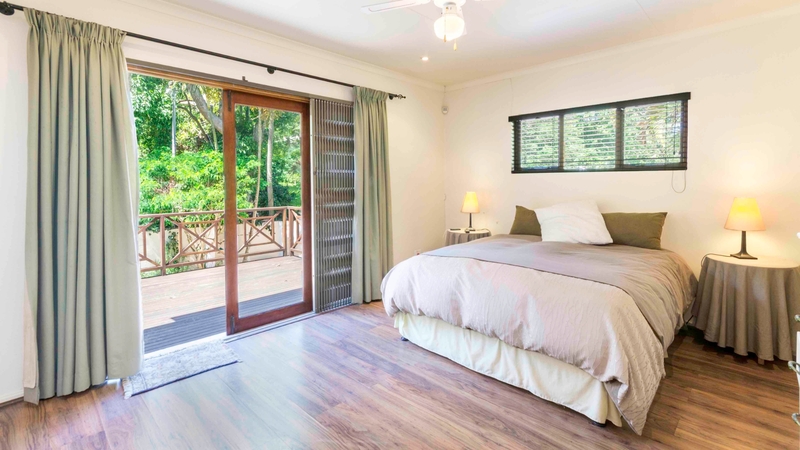 Magnificently positioned in the beautiful tree lined roads of established Durban North close to awesome schools and the upmarket shopping/entertainment hub this 3 bed-roomed, 2,5 bath-roomed home is not to be missed. 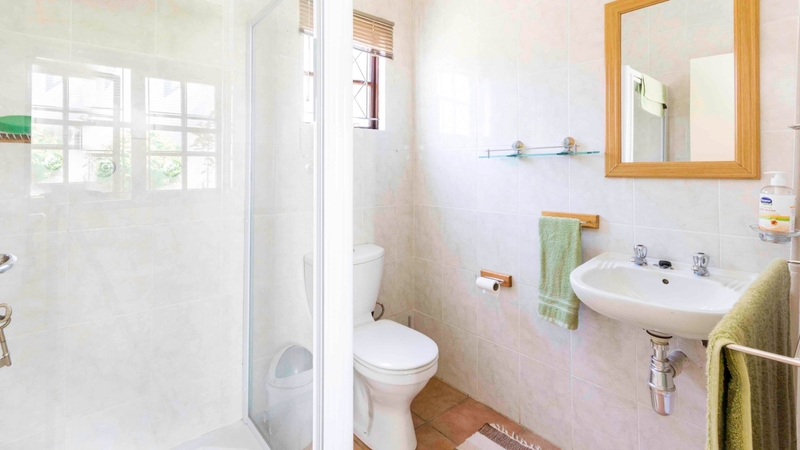 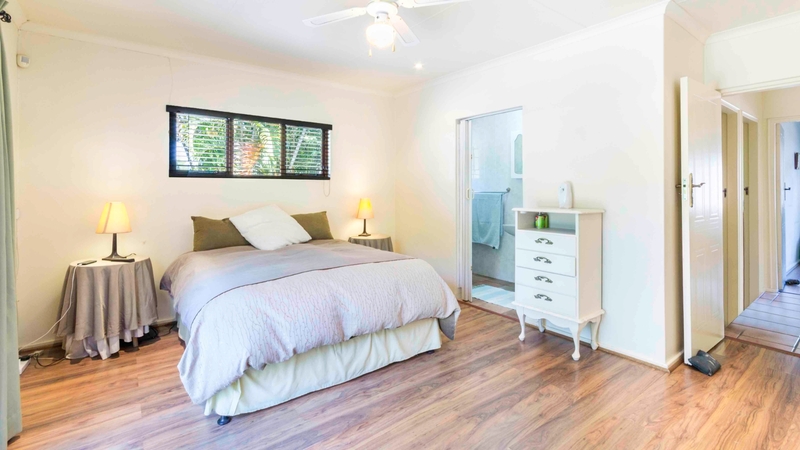 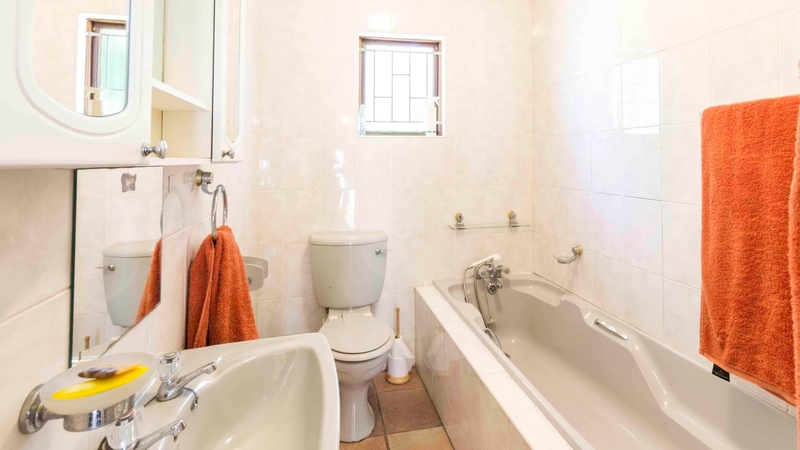 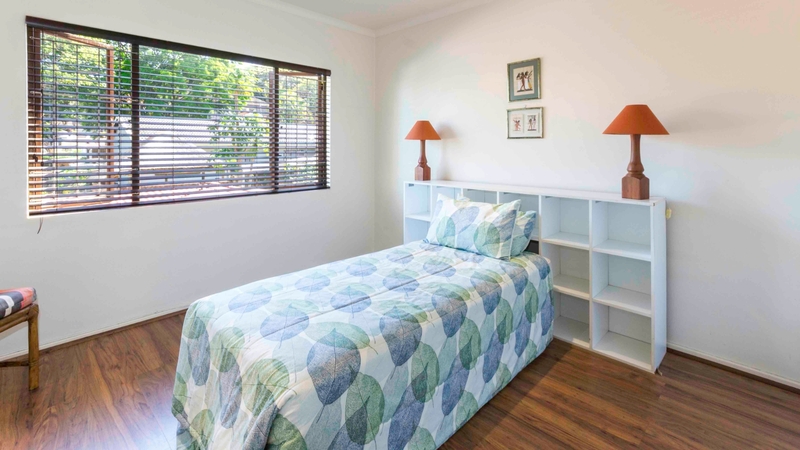 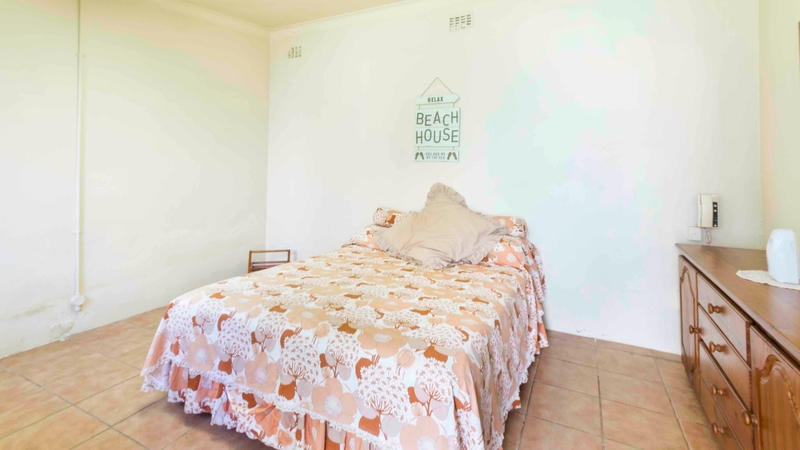 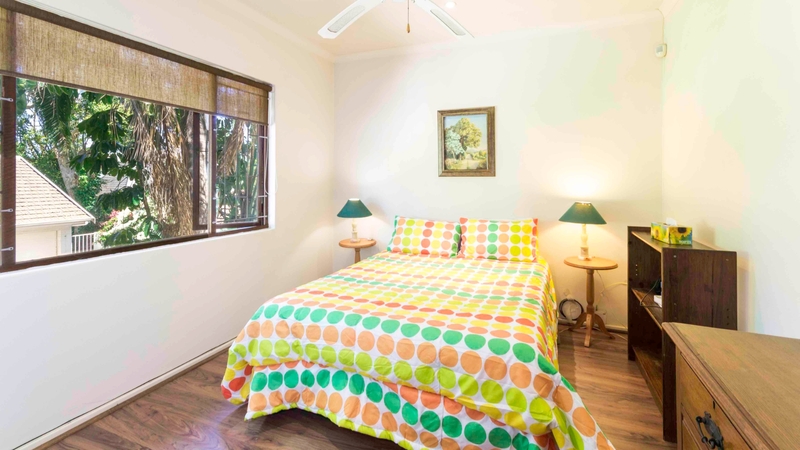 The property also comes with a beautiful fully fitted cottage cottage with 1 bedroom and bathroom. 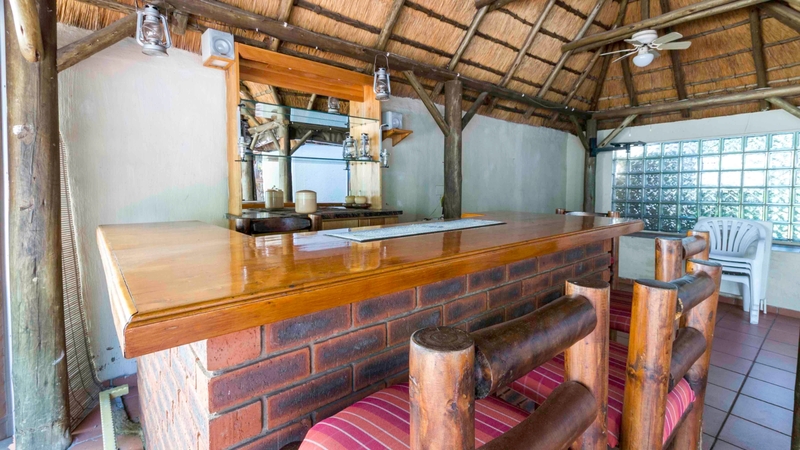 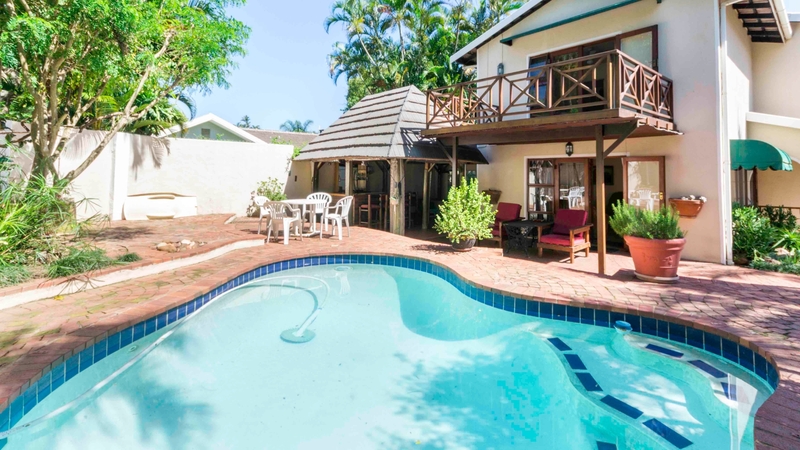 Lounge leads out onto a covered patio and paved entertainment area with lapa bar alongside a sparking pool for all your entertainment needs. 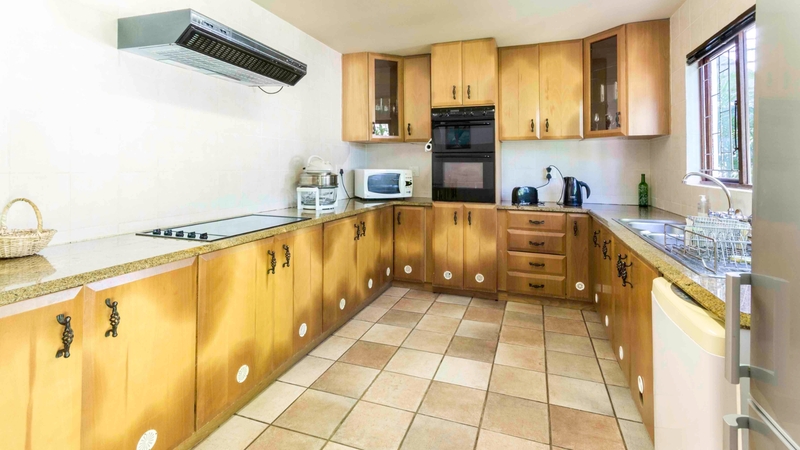 Ample cupboard space in the kitchen with adjacent dining area. 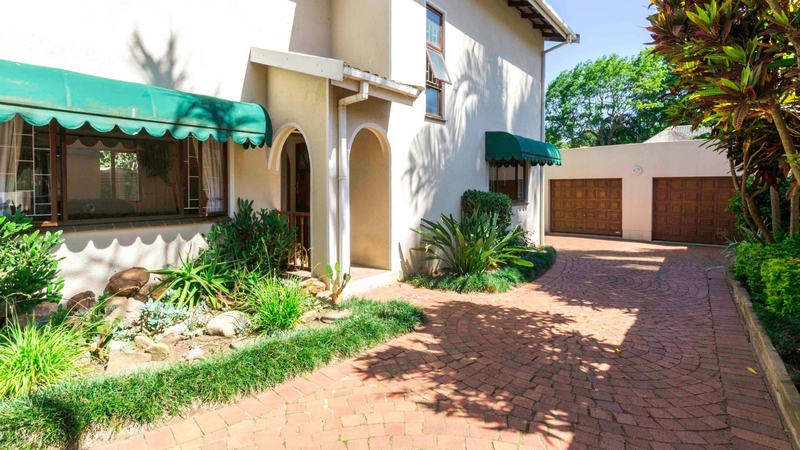 Double garage, complete the package.